Toledo is a city in and the county seat of Lucas County, Ohio that's about 84 square miles in area. It is also known as "The Glass City" due to the fact that there is a history of glass manufacturing, with numerous glass starting operations there over time. Toledo also has the headquarters for Jeep, care-facility provider HCR Manor Care, the Automobile Racing Club of America (ARCA), and for Fifth-Third Bank's Northwest Ohio HQ. There are around 10 major colleges or universities in Toledo, but it is also very well known for the restaurant Tony Packo's Cafe, which has hundreds of celebrity-signed foam 'hot dogs' adorning its walls. For residents in the Toledo area, we can help you find the right new car to suit your needs right from our website. No matter what your needs are, we're sure we can find a Chrysler Jeep Dodge Ram vehicle that can handle them. Are you currently searching in or near Toledo, Ohio for a pre-owned vehicle? Grogan's Towne Chrysler Jeep Dodge Ram is the only place you'll need to visit. Shopping for a used car that fits your needs and budget is easy thanks to our extensive variety of pre-owned vehicles. We have the tools, information, and professional help you'll need to determine a loan or lease that works for you. Getting your car loan can be easily done using our secure finance application form online. Our friendly staff will review your application as soon as it's received and get back to you in a timely manner. 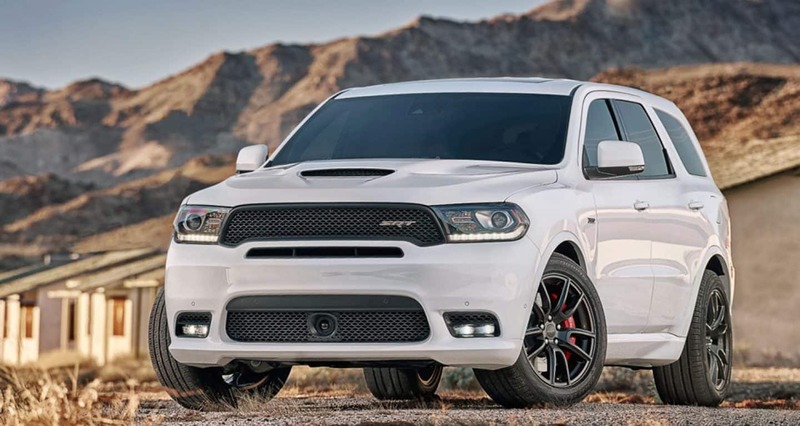 Our skilled service personnel have years of experience working on Chrysler Jeep Dodge Ram vehicles and will accurately diagnose your car, truck, SUV or van's problem. Even tough-to-find parts aren't a problem for our friendly staff. If you're interested in what our service can offer you then please arrange an appointment for your vehicle.